Keep modelers up to date on the latest scenery products and materials with this freshly updated edition. New material on foam scenery and concrete roads as well as many new projects teach modelers how to apply basic scenery to their layout. 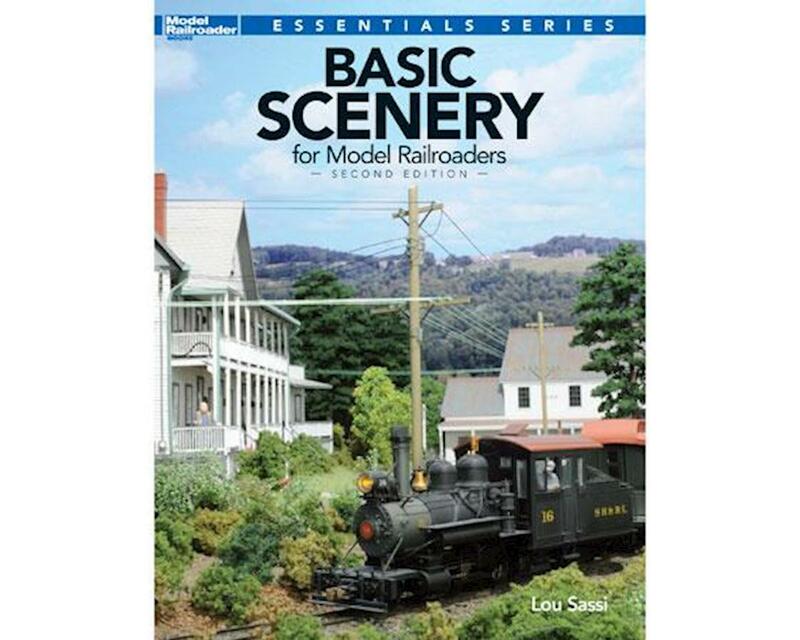 Modelers will learn how to form ground terrain, add varieties of ground cover, build trees, and add details such as rocks, dirt, paved roads, water, signs, and more.